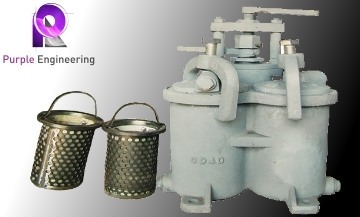 JIS F-7202 Duplex Basket Oil Strainers are coming in 2 formats: JIS F-7208 H Type & JIS F-7202 U Type. 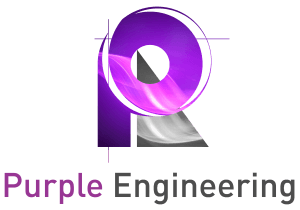 They are also available in two pressure ratings of 5k & 10k. 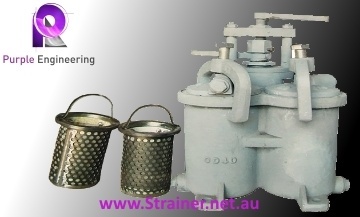 JIS F-7202 Marine Duplex Oil Strainers. 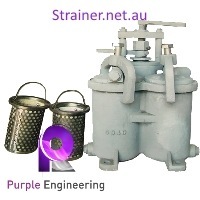 Purple Engineering is providing all different formats of JIS F-7202 Marine Duplex Oil Strainers in Australia. Marine Duplex Oil Strainers are coming in two formats: JIS F-7208 H Type & JIS F-7202 U Type. 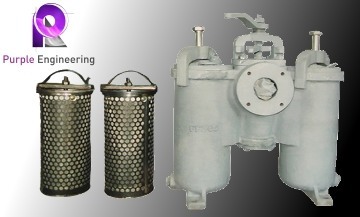 These Duplex Strainers are available in JIS 5K & JIS 10K ratings.